 Have you been dealing with a personal or family crisis? 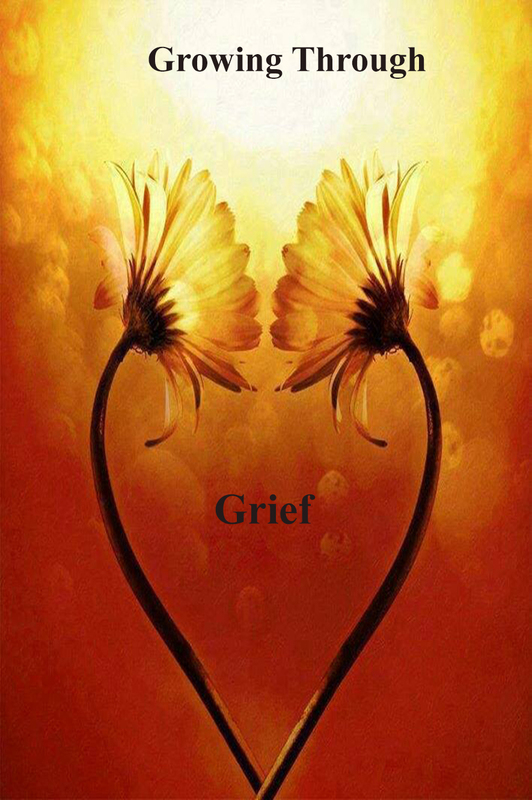  Do you have a difficult time handling grief?  Do you want to receive comfort from the Word of God?  Do you want to learn how to untangle the ball of emotions you may be experiencing?  Do you want to learn how to stop just existing and live again? If you answered YES to any of these questions, this 2 CD set is for you. You can get answers. You can receive hope, help and healing!